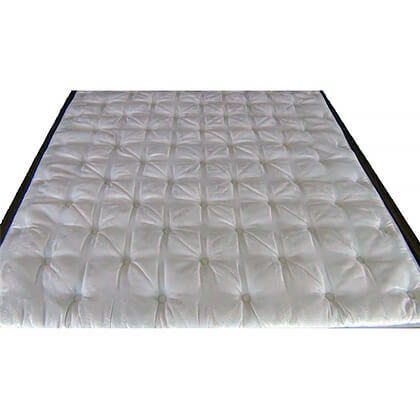 Our Geneva Damask Quilted Plush Top Zipper Cover Zipper hardside waterbed cover totally surrounds your existing vinyl water mattress. 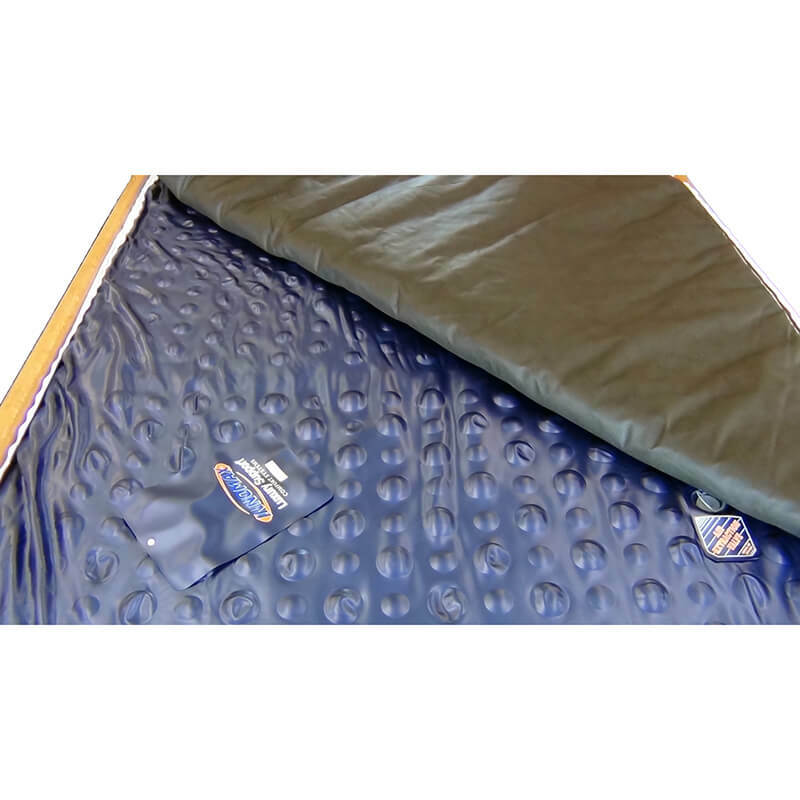 The thick quilted cover insulates your mattress by holding in the heat just like insulation does in a home attic for the highest energy efficiency possible. 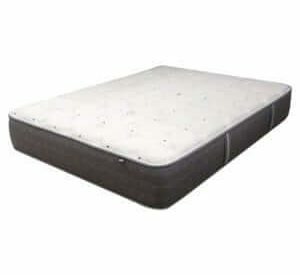 You simply place your FREE R5070 heavy duty 8 mil Stand-up Safety Liner inside the unzipped casing making sure the bottom corners of the liner and cover bottom fit into the corners of the wood frame. 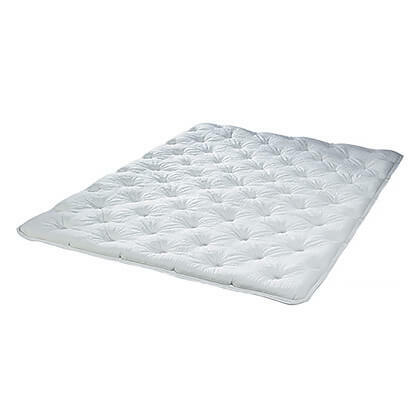 Smooth out the wrinkles on top of the heater and then position the drained mattress inside the zipper cover. 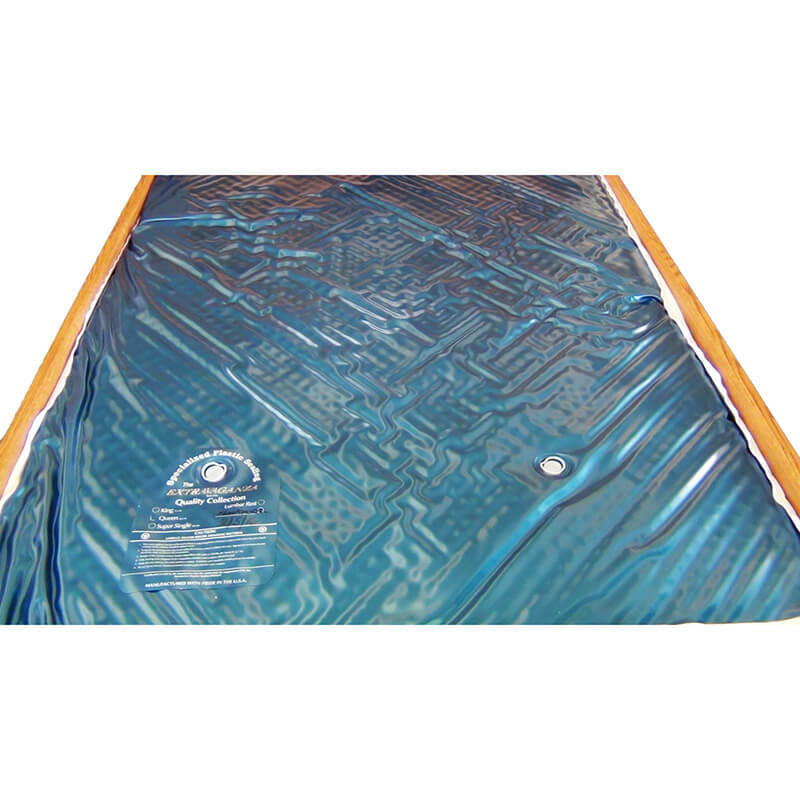 add water no higher than the top of the liner. 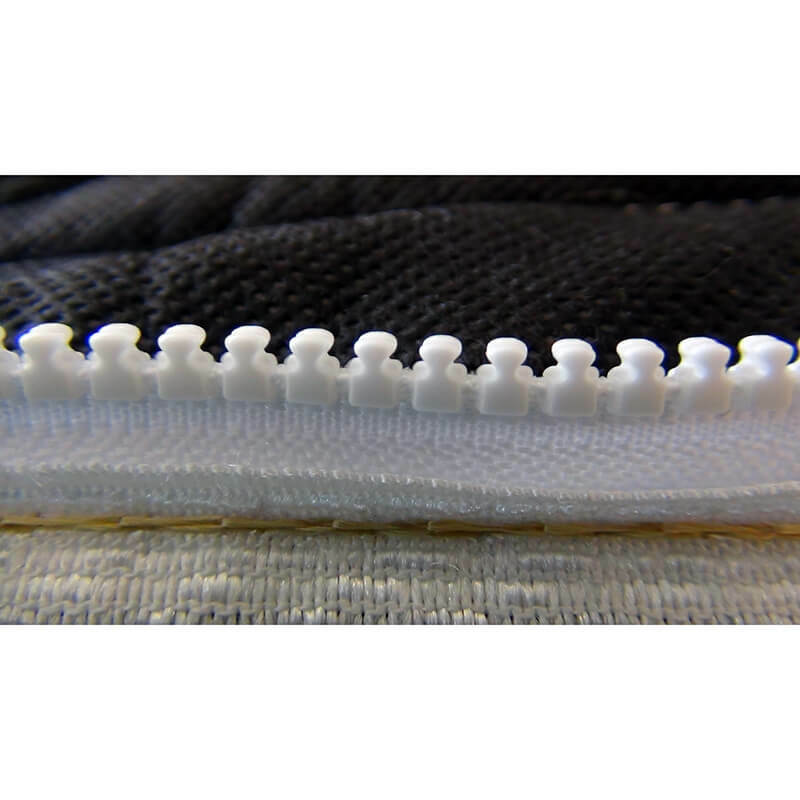 Sterling Covers in each specific size has the exact same tooth count on the zipper. 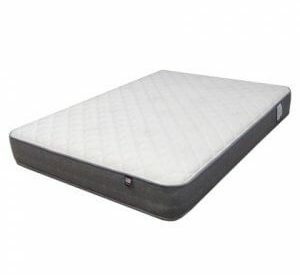 This is important if the cover were ever to become defective or need replacement.